Unbeaten colt will line up in the QIPCO 2000 Guineas without benefit of a run before - like the trainer's previous nine winners of the Classic. If it ain’t broke, don’t fix it. Aidan O’Brien will seek to win a tenth QIPCO 2000 Guineas and his principal hope, Ten Sovereigns, will make his seasonal reappearance – just as all his previous nine winners of the race have done. 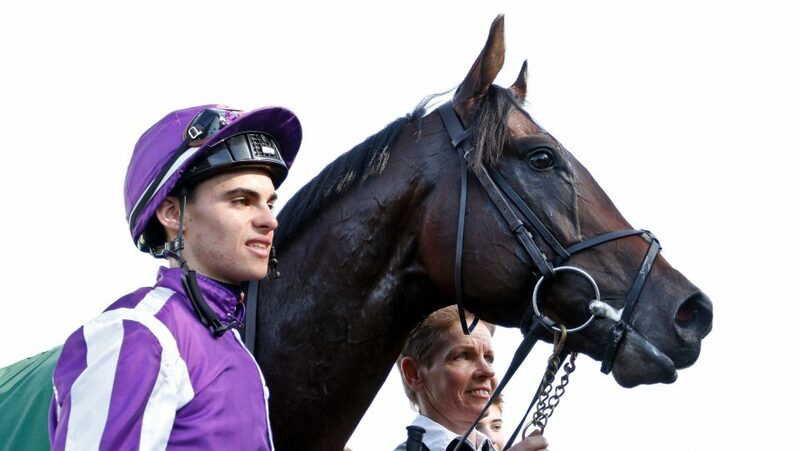 Ten Sovereigns was the star of O’Brien’s juvenile crop last season when he was unbeaten in three starts and signed off with victory in the Middle Park Stakes at Newmarket. “Ten Sovereigns physically has done well and is a very relaxed horse. Nothing would suggest he wouldn’t get a mile,” said O’Brien on Monday. Sergei Prokofiev has already been seen in winning form this season – making a successful return in Listed Cork Stakes at Navan late last month. O’Brien has some thinking to do in terms of splitting up his potential Investec Derby candidates. “The Derby Trials are coming up a week or 10 days after the Guineas, so there will be a bunch trained for the Guineas and it is also possible there will be a couple of Derby horses we’ll let run in the Guineas,” he said. “There is a lot of horses to get out and the likes of Circus Maximus could go to a Guineas instead of a Derby trial. “Hermosa will go straight to the Guineas and along with So Perfect both have physically done very well. Just Wonderful and Fairyland will also go straight to the Guineas and I’m very happy with both. “I’m very happy with Japan and Mt Everest – a beautiful-moving horse who has done extremely well physically. “I was very pleased with Broome winning at Leopardstown the other day and Anthony Van Dyck is another Derby horse and will run in a trial first. Old Glory and Norway are other horses who will run in Derby trials. “Goddess is just coming back into full work. She was a bit sick last year and didn’t get back to run. O’Brien’s small but select team of older horses includes Capri and Kew Gardens, of whom he said: “The Ascot Gold Cup is the big one for us mid-season and Capri will step up in trip and go the staying route.